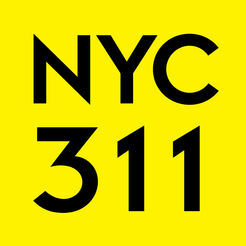 Pedestrian ramps are a critical component in providing for safe and accessible means of travel throughout New York City. Pedestrian ramps provide access on and off our streets and sidewalks and are an essential tool for all pedestrians, especially aging New Yorkers and persons with disabilities. Why are we working on pedestrian ramps? 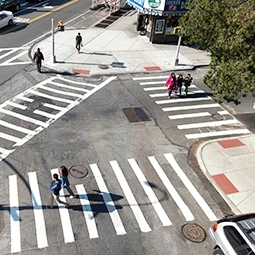 The City of New York, through the New York City Department of Transportation (NYC DOT) has begun an important effort to survey pedestrian ramps located throughout the city at approximately 162,000 corners, as well as mid-block crossings and medians. 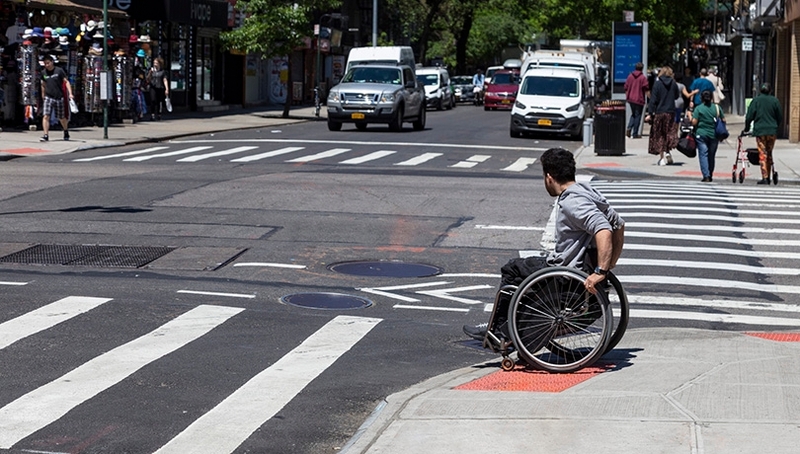 This program will be used to enhance NYC DOT’s current pedestrian ramp maintenance programs and continue to provide for safe and accessible corners compliant with the Americans with Disabilities Act (ADA). When DOT resurfaces streets, crews will install or upgrade adjacent pedestrian ramps, where required. This allows for an ongoing and cyclical maintenance program that will address indefinitely any accessibility issues with pedestrian ramps. 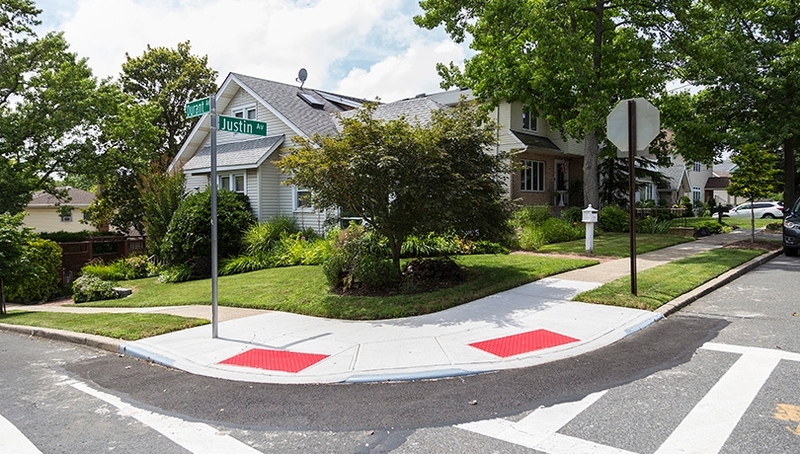 When DOT receives a complaint from the public either through 311 or other correspondence sent directly to the agency, DOT’s Sidewalk Inspection and Management Division inspects the corner. DOT plans for the appropriate work at that intersection, which may include all four corners of the intersection. 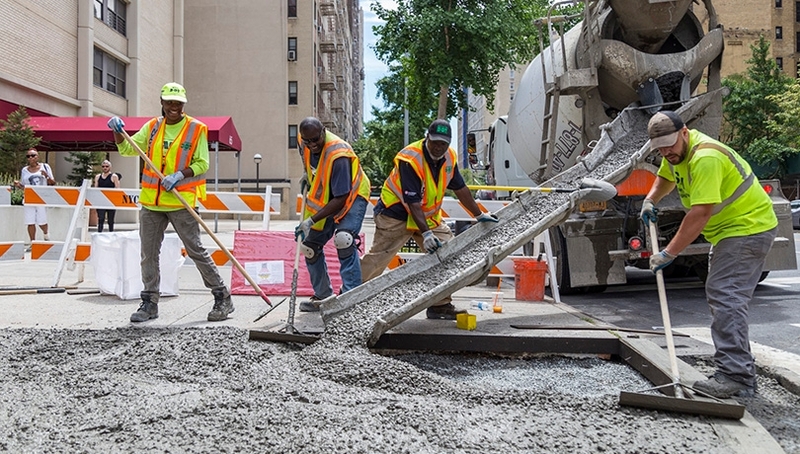 When DOT plans safety improvement projects, Sidewalk Inspection and Management crews will also install or upgrade pedestrian ramps, where required, within the scope of such projects. DOT also works to redesign streets through its Vision Zero initiative to enhance safety for all road users. 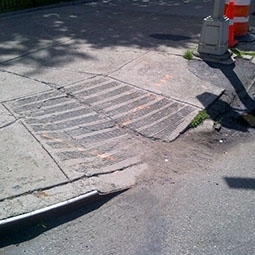 When DOT has notice of a defect, such as a crack on a portion of a sidewalk at the corner, DOT’s Sidewalk Inspection and Management Division will inspect and plan for the installation or upgrade of the pedestrian ramp. 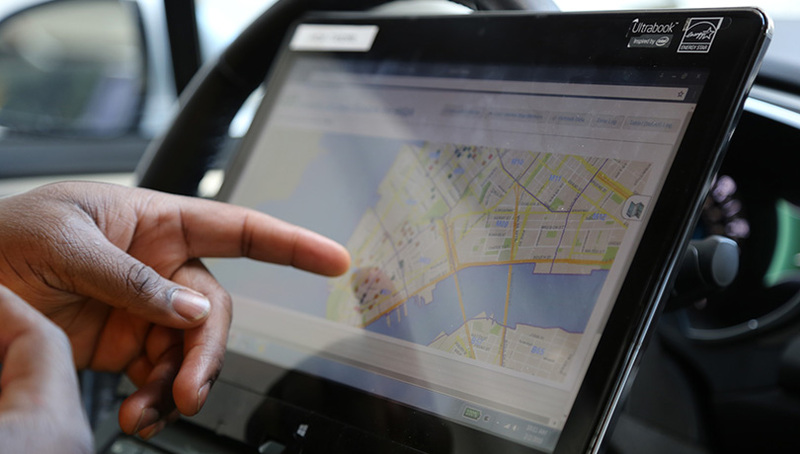 Additionally, DOT is currently undergoing an ADA self-evaluation which includes identifying existing obstacles that limit accessibility and proposing methods to address those obstacles. Once this process is completed, DOT will update its ADA Transition Plan, which will be made available for public comment. DOT’s detailed survey to evaluate the condition of existing pedestrian ramps will use high definition, street level imagery and ground-based LiDAR data to extract measurements of each pedestrian ramp. We will combine this data with additional geographic and demographic information to determine where to begin our work. 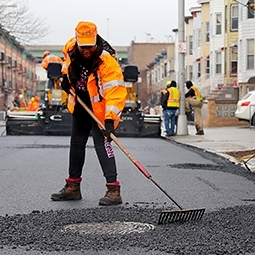 With this information, we will prioritize locations in the five boroughs with the intent of addressing all 162,000 corners, or more than 320,000 ramps in the city, if deemed necessary. Some critical components of the program are: data collection, analytics, public outreach and stakeholder engagement, technical design, legislative changes, developing policies for adherence, and training for other agencies, developers and utility companies.